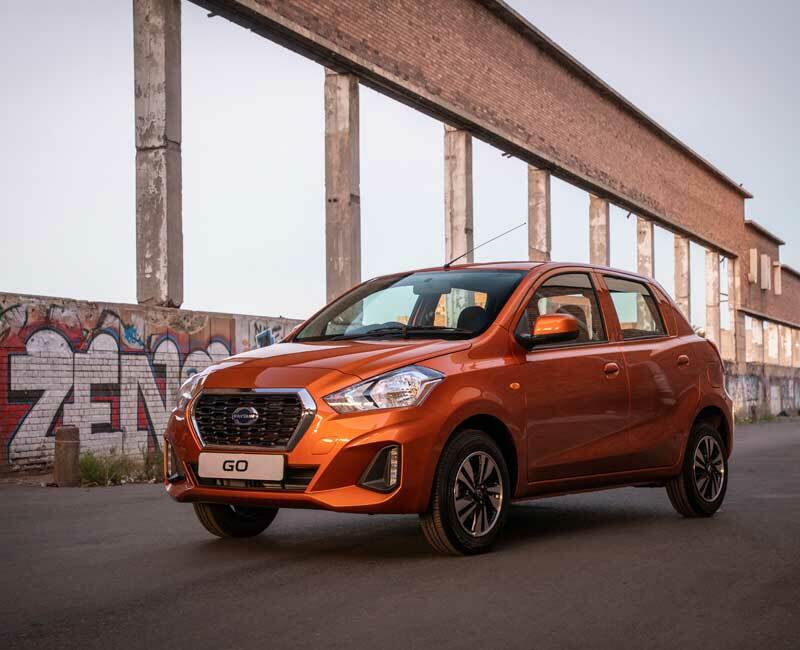 With deep roots in South Africa as an established maker of precisely-engineered, reliable and competitively priced vehicles, Datsun is now focusing on manufacturing aspirational cars. 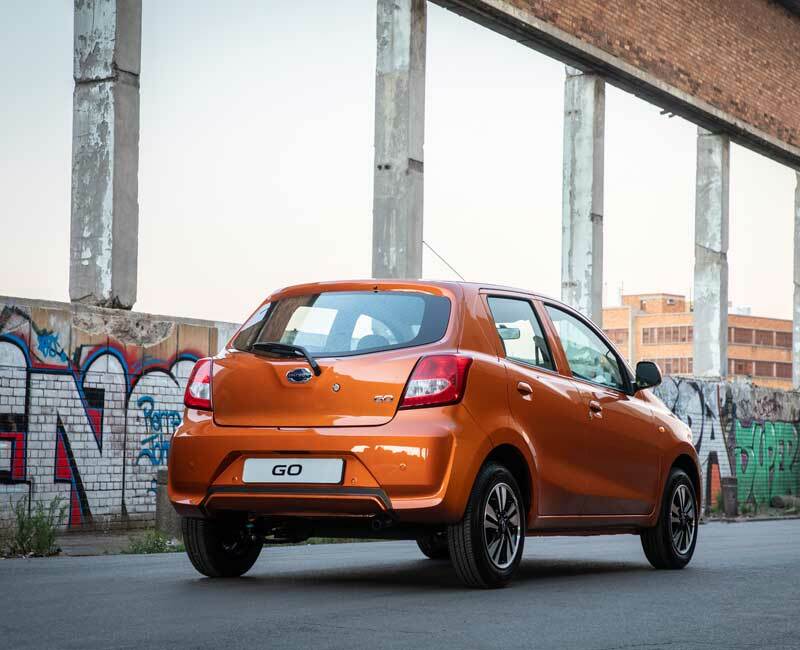 The new models have an upmarket style that will stand out in the crowd and smart features that are usually found in more expensive vehicles. 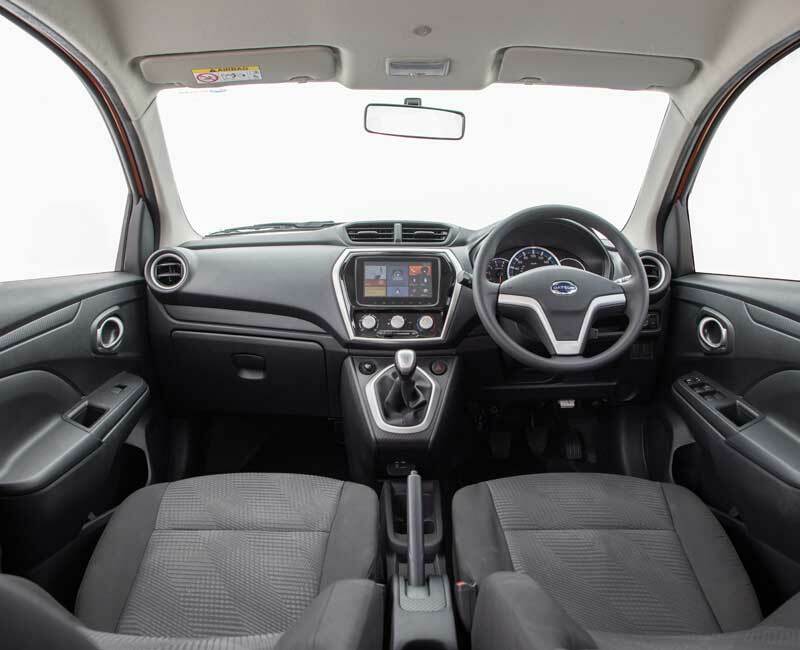 Inside, the new GO has Android Auto and Apple Car Play connectivity (as standard during the launch period), Bluetooth and USB, a glove box lid, front and rear power windows, electric power steering, electrically adjustable mirrors, redesigned individual seats for the driver and front passenger. 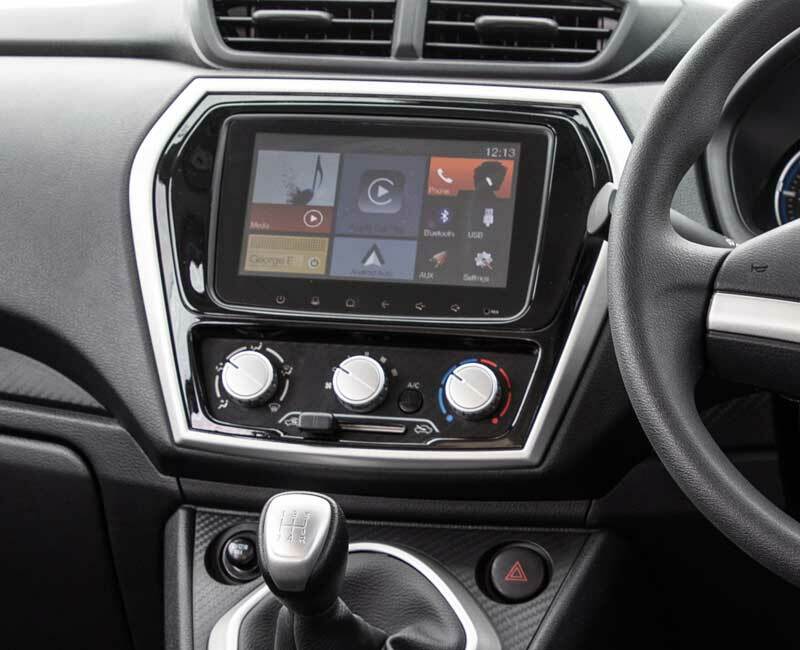 The LUX grade GO models have an independent tachometer and a silver finish on the aircon dial, vent and door handles. WThe suspension system, which features a double-pivot front arm enables greater agility while the tension from rough roads is absorbed by a high-response damper. This technology helps to keep the vehicle motion stable. GO! Contact a Datsun Dealer Today!